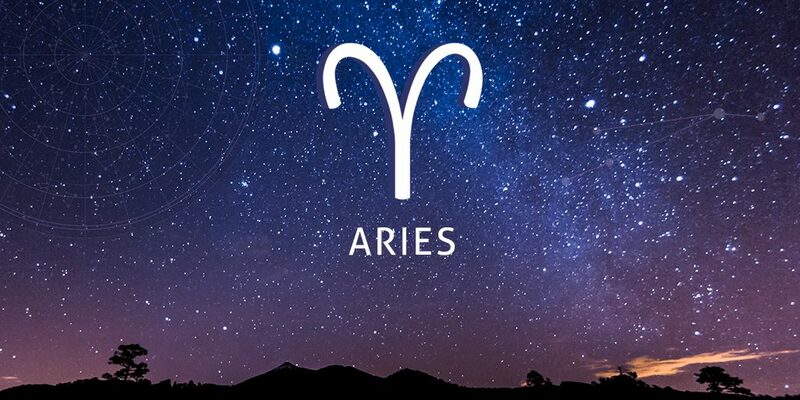 Have you ever wondered where the star sign of Aries originated? Let’s take a brief look into its history. The star sign of Aries is based on the physical constellation of the same name. Located in the northern celestial hemisphere between Pisces and Taurus, it represents the first twelfth of the full zodiac cycle and starts from the moment of vernal equinox/the start of spring. The Aries constellation is relatively dim in comparison to others and possesses only four bright stars: Hamal, Sheratan, Mesarthim, and 41 Arietis. Within the constellation are several pairs of interacting galaxies and several meteor showers appear to radiate from Aries. While the constellation is of course natural, it was depicted and named in order to tell a tale. It was named after a ram, a popular animal in ancient Greek myths. There’s a myth that surrounds Aries. Poseidon, the god of the sea, is said to have turned a nymph into a sheep so that potential suitors would no longer be interested. However, he ended up having to turn himself into a ram so that they could be together. As a result, the former nymph gave birth to a ram with the Golden Fleece. Not only did this ram have a golden fleece, it could also fly. In ancient Egyptian astronomy, Aries was associated with the god Amon-Ra, who was depicted as a man with a ram’s head. Amon-Ra represented fertility and creativity. When Aries was most prominent, priests would process statues of Amon-Ra to temples. If your star sign is Aries, chances are you’re a courageous leader with a passion for helping others. You rarely hesitate to take charge and you’re only too happy to lead the way, particularly when dealing with things you’re passionate about. You’re self-reliant, passionate and confident. Although you appreciate the value of a team, you try to avoid relying on other people. When it comes to friendships, you’re reliable, direct and supportive.